It runs a test in the Android mobile device to determine if its Bluetooth is capable to communicate with the CJ4R. 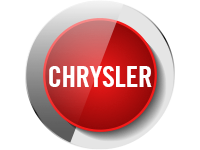 CHRYSLER ENHANCED FOR ANDROID DEVICES. It captures low frequency signals from 1 second to 10 seconds. Future updates will inlcude to capture signals as fast as 0.5 microseconds.